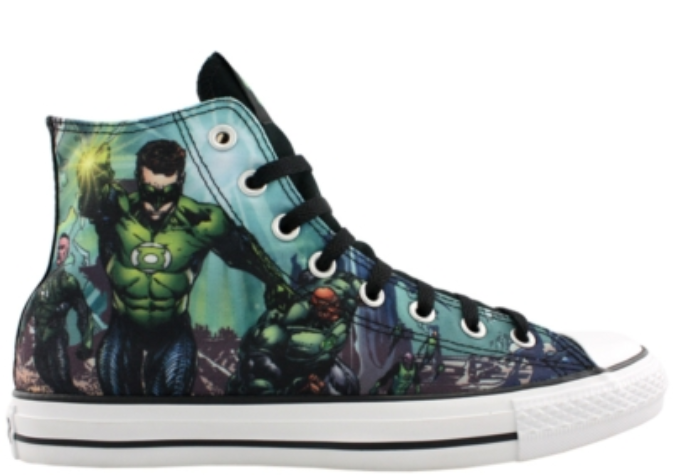 So I just realized that Converse, Journeys, and DC Comics have teamed up on a second Green Lantern Chuck Taylor. 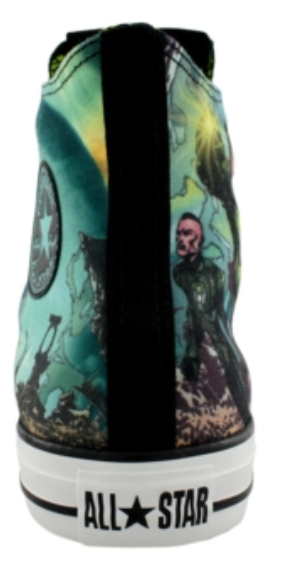 Seeing as how you all loved the last one so much, I thought I'd bring you the pics of the new one. 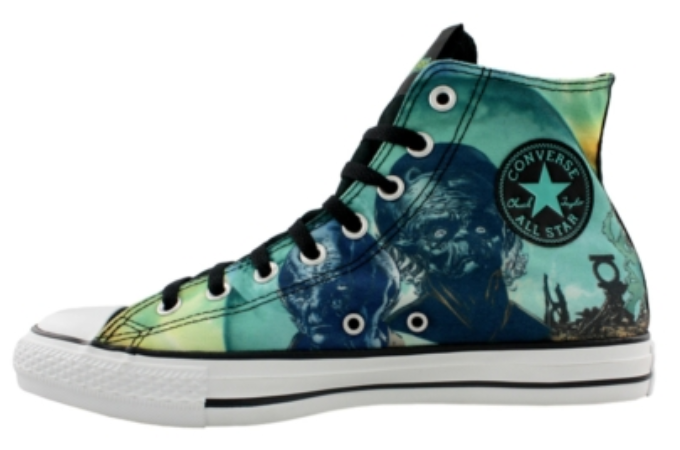 Get them at Journeys.com today!! !